With proven oil reserves of 6.5 billion barrels, Uganda is set to become a major player in the industry. A huge pipeline, which will be completed by 2021, will facilitate transportation of Uganda’s vast oil reserves to one of Africa’s major shipping ports: Mombasa in Kenya. Now that the foundation work has largely been laid out, this new industry represents an unprecedented opportunity for thousands of Ugandans and people from across the region. 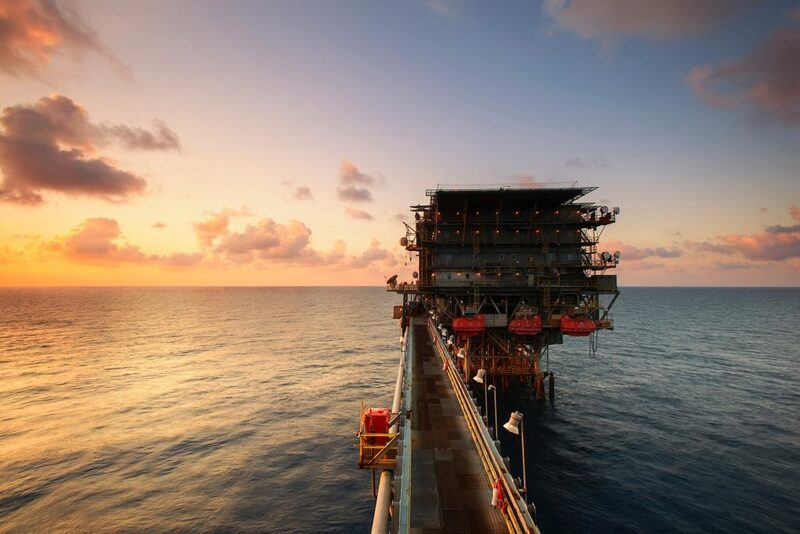 The hydrocarbon sector has moved away from the labour-intensive processes of the past to highly industrialised and automated operations, which require a highly specialised, trained workforce. 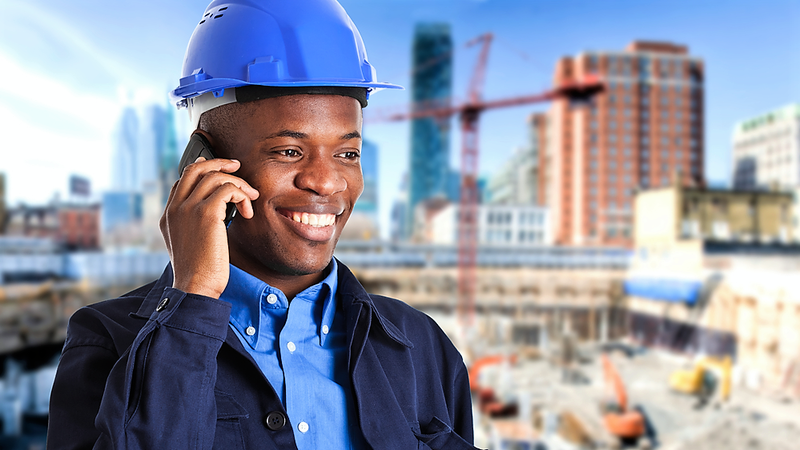 A specialised degree for the Oil and Gas industry will not only open up exciting career paths, but will also allow you to join this exciting sector while it still at its infancy in Uganda, giving you the advantage of a fast–track career to top managerial and leadership roles in the industry. UNICAF, in cooperation with Unicaf University, is offering an MBA Oil and Gas Management degree programme, to equip graduates with the knowledge and skills necessary to pursue a career in this rapidly expanding sector. During this challenging MBA programme, students are taught technical and management skills, to enable them to design, apply and analyse strategies, measures and actions aimed at the development of the Oil and Gas sector, within the wider context of a beneficial social policy. Unicaf University’s MBA Oil and Gas Management programme allows eligible applicants to benefit from the UNICAF Scholarship Programme, with scholarships covering up to 50% of tuition fees. This is a great opportunity to earn a strong academic qualification and start a lucrative career in the highly demanding Oil and Gas sector in Uganda, or in any other oil or gas-producing country. If you would like to find out more, simply complete the application form here and a UNICAF student adviser will contact you to inform and guide you accordingly.